Become A Master Of Customer Service Through Your Salon Client Card! I’m sure you have heard the saying ‘information is power’. This is especially true when it comes to technology. The more you put in the more you get back! 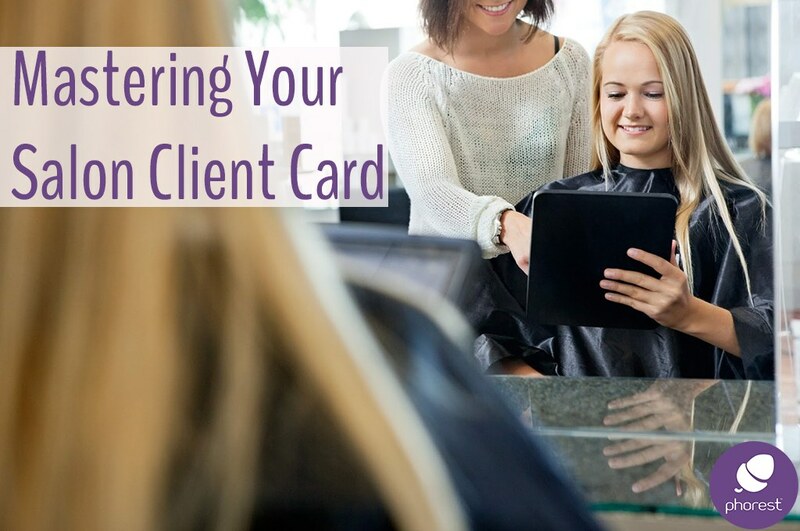 The Salon Client Card is your most vital tool in capturing this information but it is unfortunately one of the most under-utilised resources in many salons. Why is it so important? Well, simply put, the more information you have, the more targeted and powerful your marketing is. You may feel it’s a bit of a trade-off. More information is great but is it at the annoyance of the client? If done right, absolutely not. 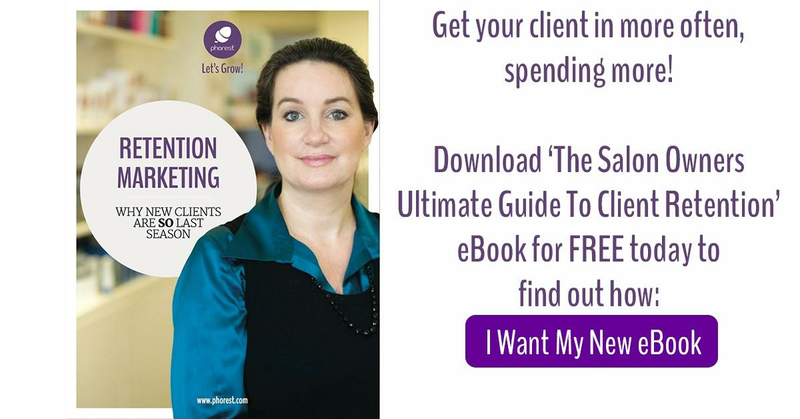 Here are the key bits of information you should be looking for if you want to get people in more often, spending more. What information is key to capture on you salon client card & how can we use it? It may seems obvious, but it’s extremely important to spell your client’s name correctly! Don’t forget that we will be contacting them with salon marketing materials so let’s get their name right the first time around. If you take someone’s name for bookings differently on a few occasions you will end up with duplicates of the client in your database so information is skewed. Make sure to get more information and ask them how it is spelled. The danger here, is that you end up sending them multiple versions of the same marketing, spelling their name different on almost all of them. Our recent post on Dale Carnegie’s ‘How to Win Friends and Influence People’ proves just how important a person’s name is to them. Getting a client’s email address is so crucial to retaining them for future appointments! Make sure they fill out that section of the salon client card, so that when they make a booking they can receive a confirmation email. Furthermore, when the client attends their appointment they can receive a receipt through email instead of printing one off. Your email can also encourage salon reviews. Having their address also provides ample opportunity for email marketing to keep clients up-to-date on salon offers etc. As you may have heard us say before, SMS marketing is a very powerful way to connect with your clients. That is why retrieving their phone number for the salon client card is an absolute must. You see, your client can receive a text reminder the day before their booking as well as other promotional SMS campaigns from your salon (Click here for ____ & Here For _____). SMS reminders are a fantastic tool to help to keep no-shows down by over 80% and in turn save your salon on average up to £5,000 annually. This is an amazing marketing question to ask on the salon client card. It allows you to measure the success of marketing sources and compare them to each other. You can generate a report called Source Of New Clients in your Phorest Software that allows you to measure this! Has your client been referred by someone? And if so, by who? This is an opportunity to measure word of mouth advertisement and see who are those clients that have been supporting your business and referring new clients your way. If we can ask this question, it means we can see how many referrals we have received and what clients are working hard in promoting us (and of course reward them for their loyalty to the business). 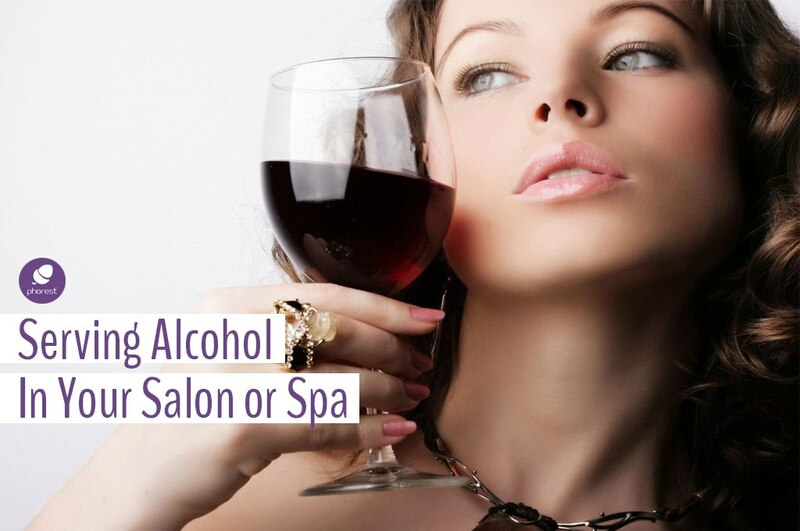 Your clients have chosen your salon or spa over the other competitors in the area. This should not be overlooked. At the very least we should wish them a Happy Birthday when that special day comes around. Did you know that, using your Phorest Software, we can send them a text or an email before or on their birthday without having to send it to each person individually? Here’s a wonderful chance to show them why your business is different than all the rest! When you are gathering information about a new client, it can be so unbelievably helpful to jot down some notes about them. When they arrive back in your salon or spa for a future appointment, you look amazing for remembering such specific things about them. But what kind of notes should you have written on their salon client card? How do they like their tea/coffee? Make the refreshment they enjoy on arrival without having to ask details again. How many kids do they have and what are their names? 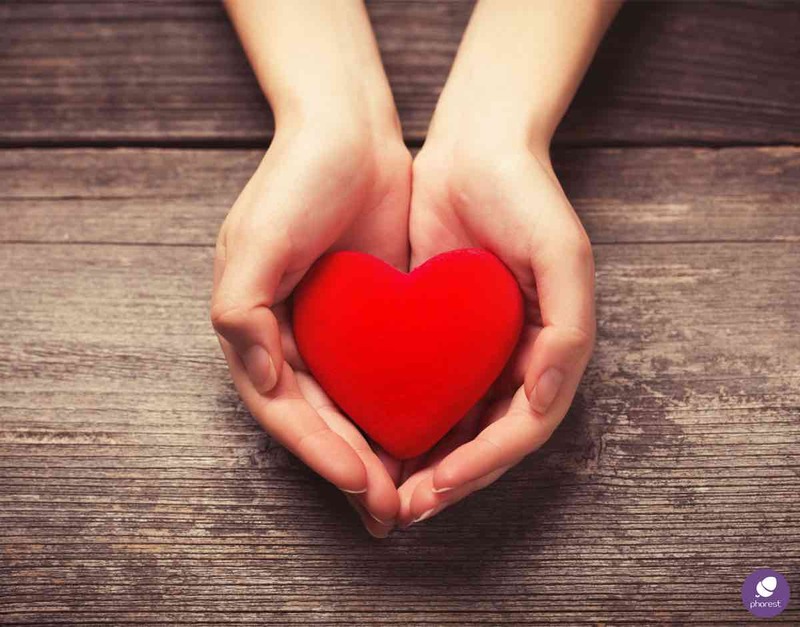 This shows extra care and interest in them as a person just not as a customer and helps build rapport and connection. If they are getting married: When is it? Do we have the party booked in? What type of treatments or products will help them in the preparations for the big day? Are they going on Honeymoon after? Having answers to these kind of questions can really make your clients feel welcome (and more importantly Special)! What magazines do they like? What did we use last time and how did we use it? We can’t really expect the clients to remember everything, right? “I cant remember what colour polish I got last time?”. “The last day you said we would try a new shade I can’t remember what you said it was?”. Write it all down so if those questions come up you have a record and a history in their salon client card. These type of notes will really enhance your clients’ customer service experience in your salon and set you apart so that your customer will never want to leave you no matter what offers and deals they get teased with from other businesses. Have you tried the Phorest Smart Client Card yet? It’s free to download and will save you time and ensure details are captured correctly to maximise your database.